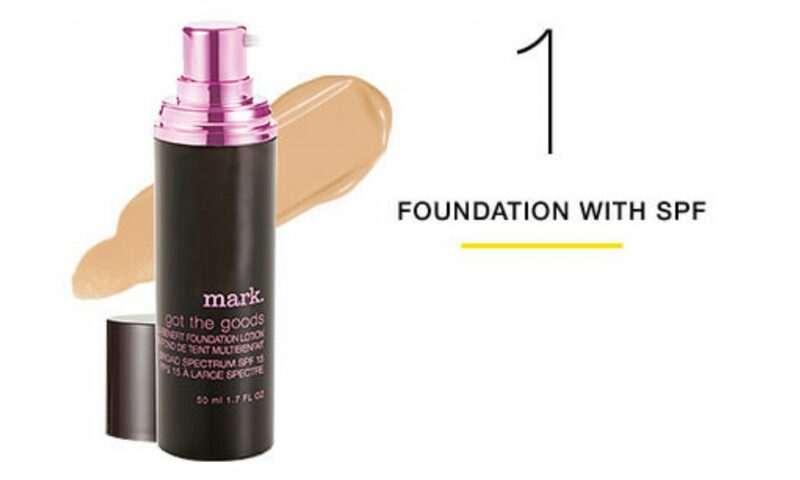 Use this foundation with sunscreen built in. Now you’re flawless and protected! An oil-free liquid formula that’s so good it not only contains broad spectrum UVA and UVB protection it also leaves skin with a radiant glow and a dewy finish. 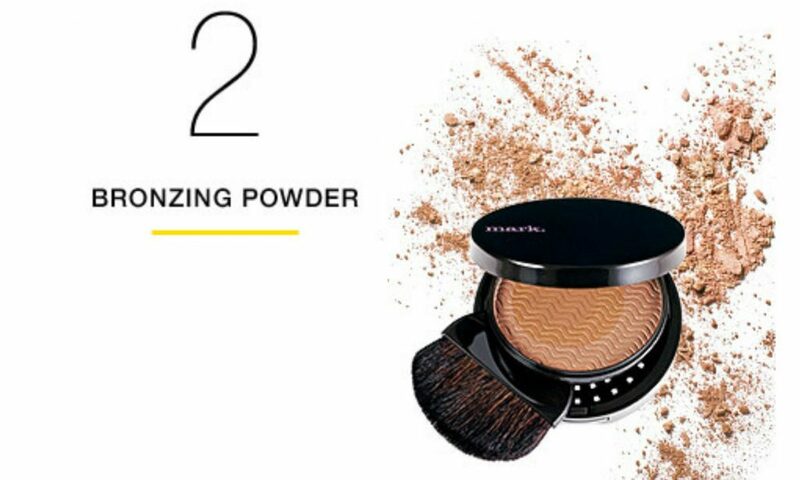 Fake that covetable summertime color with this powder for a subtle shimmer and gorgeous bronzy glow. Combines bronzer and highlighter for a shimmery, golden glow. With a swirl of your brush, the compact’s three shades combine into one illuminating powder that brightens the skin or enhances a tan. Wear alone or over foundation, on shoulders or décolletage. Half-moon brush included. Oil-free and fragrance-free. Shade Prettied Up is best for light skin tone. Shade Shimmied Up is best for medium skin tone. Shade Amped Up is best for dark skin tone. These glosses are like a fruit salad for your lips with flavors like peach, cherry, mango and raspberry! It’s not just its glassy shine and sheer color that make it such a gem, it’s also because it contains real fruit extract plus leaves lips feeling moisturized and conditioned! Now in a bigger, sleeker tube! 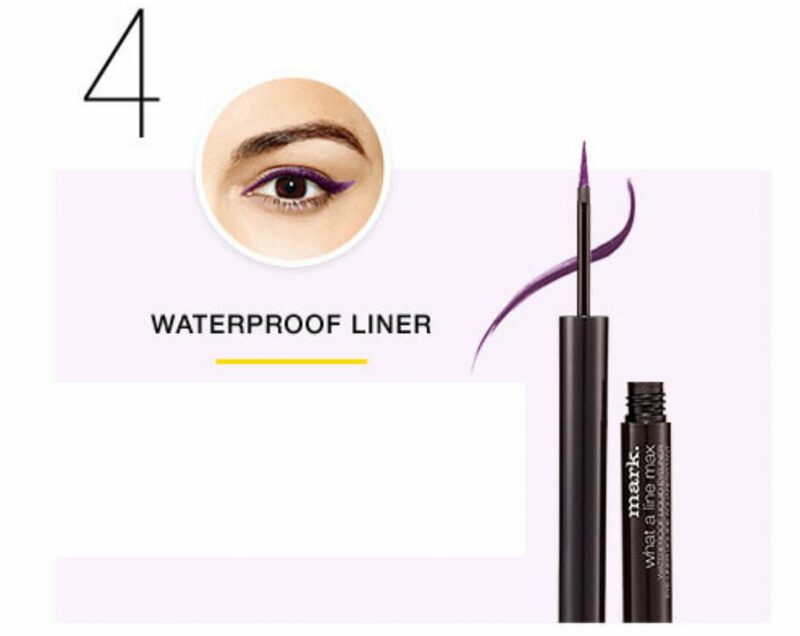 This liner doesn’t melt down when temps heat up – it stays put. 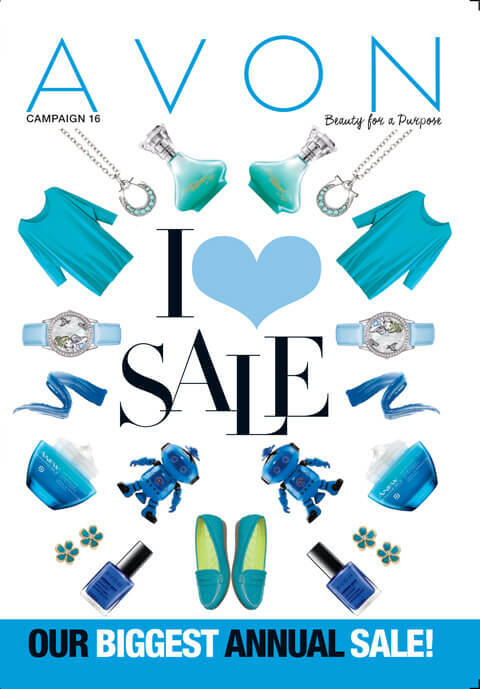 And the bold color is summer-amazing. With a precision-tip foam applicator, this waterproof liquid liner can lay it on thick or create a fine line—either way, its richly pigmented formula delivers all day long without smudging. 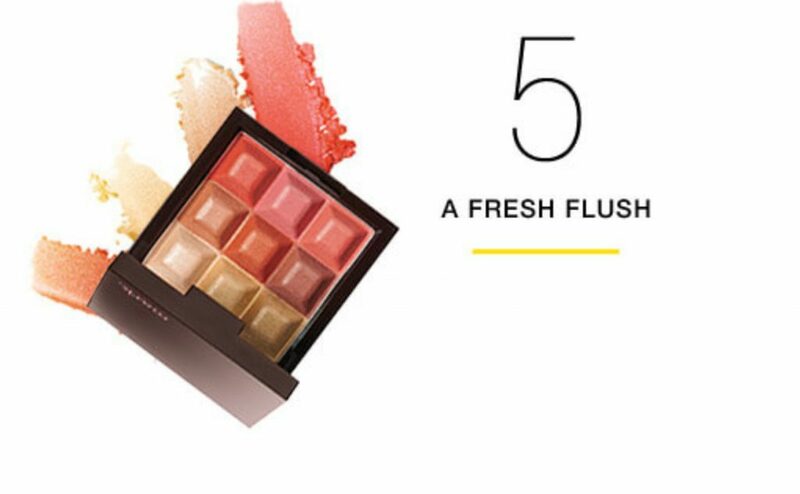 With these raised cubes you can pick your coral or blend all the shades for a summer-perfect glow. Blendable cream-to-powder formula.